Thank you for visiting the College Assistance Migrant Program (CAMP) page for online giving. We appreciate you taking the time to learn more about our program and how your private support can make a difference for students. 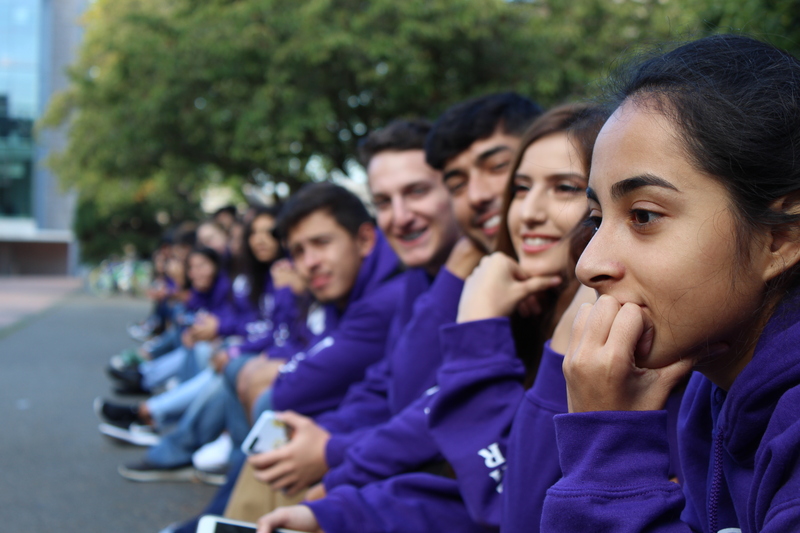 We are thankful for your consideration in giving to the University of Washington CAMP students. 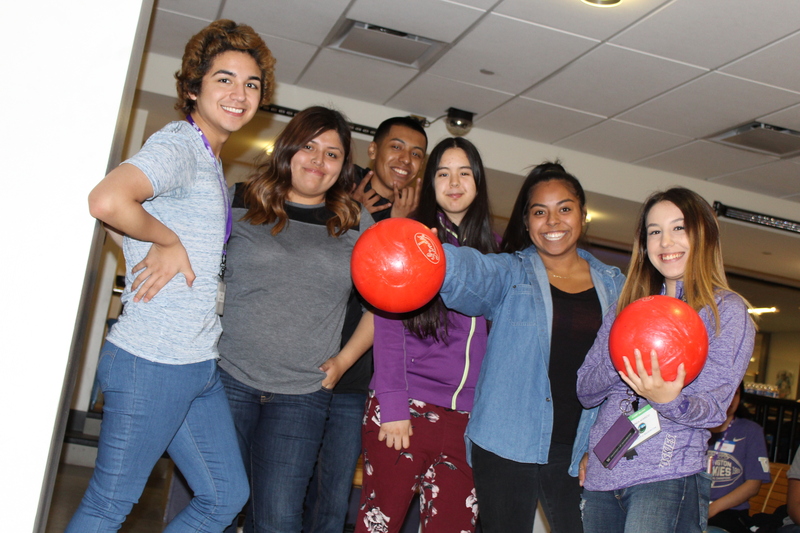 With our discretionary support fund, we will host student events and programming to build community. We will provide a year-end celebration for CAMP graduates and scholars. With your help, support for student financial emergencies will be given. We will use gifts to help in retaining students and support academic endeavors and costs related to experiential learning opportunities.